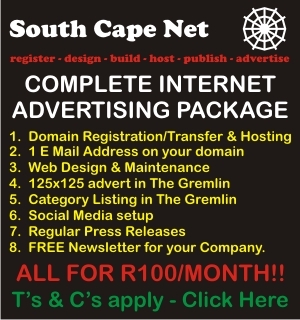 “When I was a young man and wanted to become a cabinet-maker, there was no question about it, I had to go to Knysna. In those days all wood related businesses and careers started in Knysna. Wouldn’t it be wonderful if we can get that reputation back?” said Richard Henley, owner of Full Circle Furniture, Bibby’s Hoek. Several wood merchants in Knysna share Henley’s sentiments and so the Working with Wood festival came to light. This three-day festival will run from 9 – 11 October 2014 and the organisers are mindful to include a variety of products, as long as they manufactured from indigenous and/or recycled wood. The Working with Wood Festival, sponsored by Vermont Sales (PTY) Ltd and supported by Knysna Tourism, Knysna Municipality and the Knysna Timber Initiative will follow on from a busy September, recognised as Arbor month. 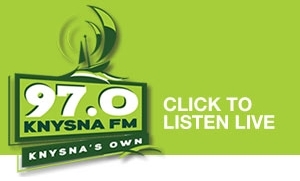 “During National Arbor Month, Arbor Week and National Arbor Day, the Knysna Municipality and other stakeholders will focus on schools activities and other wood related events, all of which will add to the build-up of this exciting festival,” said Gene Kruger Working with Wood Festival promoter. 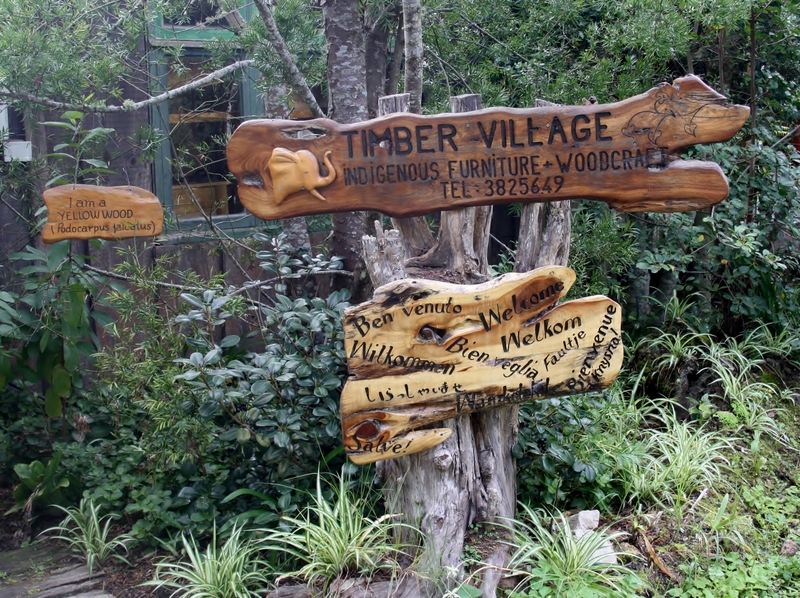 Timber Village, Welbedacht Lane will serve as the festival hub with displays, lectures, tool and project demonstrations, food stalls and entertainment for both adults and children. Festival participants receive a Timber Town Tour and Knysna Timber Route map. These maps will direct participants to relevant establishments outside of the festival grounds. The Timber Town Tour will take them to all festival related, participating shops and restaurants. These retail outlets are bound to have several specials running throughout the festival. The Knysna Timber Route will allow festival participants to witness wood manufacturers work their wood into beautifully crafted products within the Knysna Industrial area. These open days will not only allow the participants to experience real timber productions, but participating manufacturers will have certain items on sale at bargain prices throughout the festival as well. The festival organisers have secured a demonstration by Marc Maingard. This talented man will not only demonstrate how to craft a beautiful guitar out of wood, but will astound festival participants with the beautiful sounds that these guitars produce. Should wood crafters and merchants wish to show their skills and goods during this festival they may contact Festival Coordinator, Fran Kirsten at fran@out-there.co.za. “Knysna residents will be well advised to diarise the date (9-11 October) as not to miss out on the opportunity to witness the Knysna timber industry coming alive,” concluded Kruger.